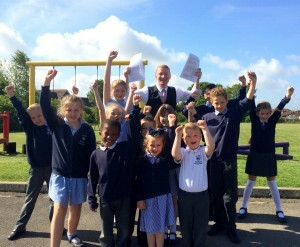 Staff and pupils at St Chad’s Patchway CE VC Primary School are celebrating after receiving positive inspection reports from Ofsted and SIAMS (Statutory Inspection of Anglican and Methodist Schools). Ofsted inspectors visited the school at the end of April and awarded an overall rating of ‘good’, with two of the five individual areas reviewed assessed as ‘outstanding’. This is an improvement since the previous Ofsted inspection (which took place in April 2013) when the school was rated as ‘requires improvement’. 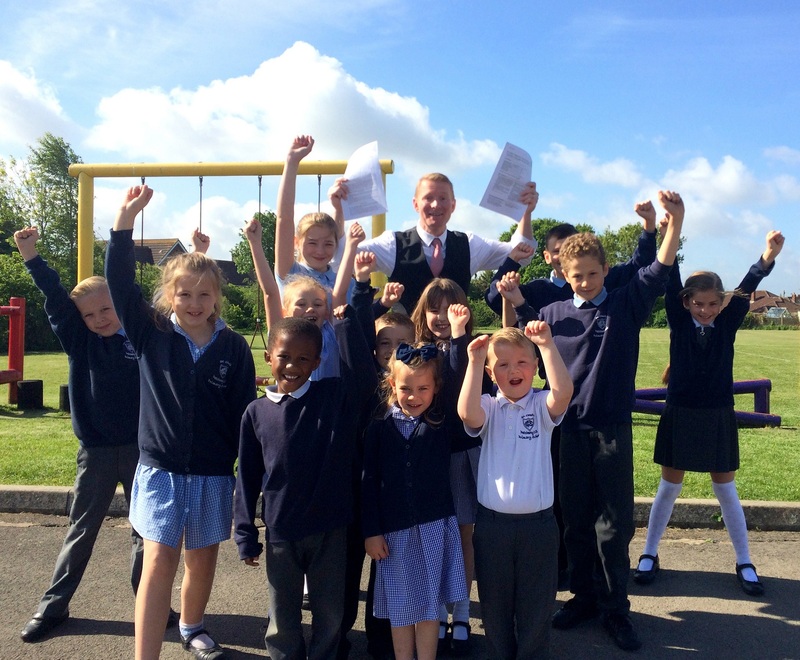 Headteacher Darren Brown said: “We are delighted with the official recognition of our fantastic success. Our staff, governors, families and pupils have a lot to be proud of. Everyone works so hard to ensure our children get a first class education. SIAMS inspectors visited St Chad’s on 1 May and gave the school a grade of ‘outstanding’. The last SIAMS inspection took place in March 2010 and the school also received an ‘outstanding’ rating on that occasion.